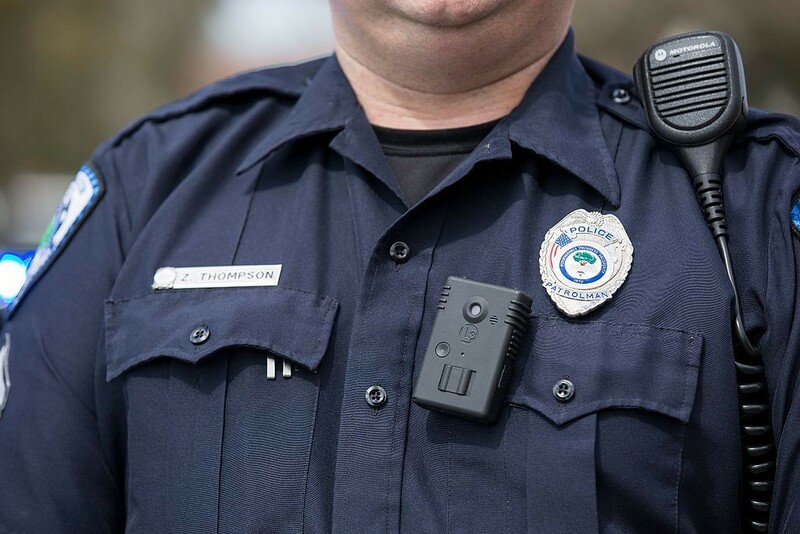 A body camera worn by a police officer in North Charleston, South Carolina. An information item headed to next week’s Board of Police Commissioners meeting says body-worn cameras (BWV) aren’t a cost-effective way to improve police practices and shouldn’t be used by Halifax Regional Police. “While the technology may have some value, the evidence to date does not justify the expenditure—by our estimates, over $1.4 million per year in direct and labour costs, for a five-year pilot involving 50 cameras,” the report reads. Body-worn cameras offer an independent—though not unbiased—way to record interactions between police and the public. Their use has dramatically increased due to recent high-profile cases of police violence in the United States and Canada. Although the devices seemingly increase police accountability, a review of case studies and academic literature by HRP officials found no convincing evidence they would improve public confidence or officer behaviour. “In some cases BWV may have negative impacts on policing,” the report finds. The staff report notes studies in other jurisdictions have been frustratingly unpredictable—showing evidence both for and against the cameras’ effectiveness. In some cases, BWV systems have reduced complaints about police by 90 percent. In other cases, it’s only 10 percent. One study found a 50 percent reduction in the use of force during arrests. Another found a 71 percent increase. The direct cost for 50 cameras, chargers and data storage would total $2.19 million over five years if done in-house. With indirect costs such as labour, training and the processing of evidence, the total five-year cost for a pilot program tops out at $7.52 million. The Board of Police Commissioners meets Monday at City Hall.